Starting in Limerick and making their way to London, it has been an exciting year for the newly formed WhenYoung. After a successful tour supporting The Vaccines, it’s easy to see the Irish trio becoming a household name over the coming years. 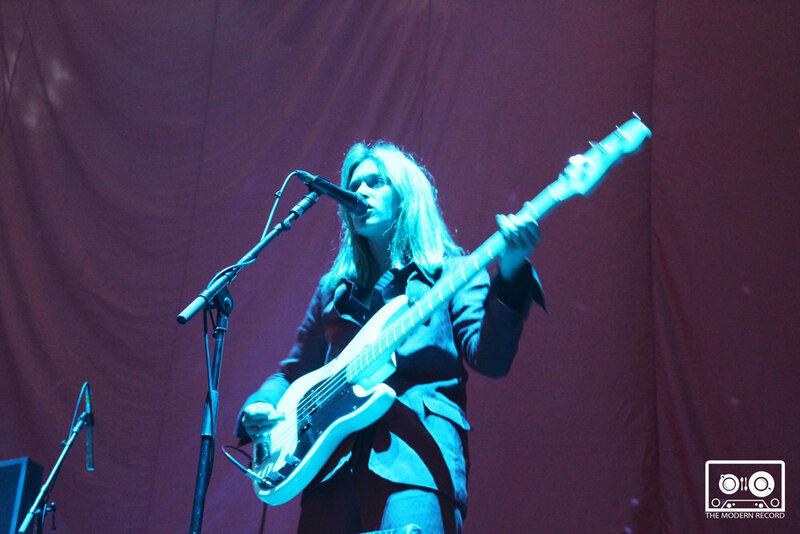 The band consists of Aoife Power on vocals and bass, Niall Burns on guitar, and Andrew Flood on drums. Leading the band, Power gives a mesmerising performance with commanding bass lines and headbanging a plenty: she is a natural frontwoman with a stage presence to rival the biggest bands. Her performance is a tremendous triumph of fresh talent in the music. WhenYoung have excellent, almost tangible chemistry on stage. With Burns on guitar in his now signature boiler suit and Flood heading up drums, they come together to create some of the freshest new music to fill Alexandra Palace in recent memory. Their latest release 'Pretty Pure' is a pop-rock menagerie of musical escapism, a follow up to last year’s 'Actor' which is a raw, punk-leaning, cutting song that got them noticed by the likes of Bono and The Pogue’s Shane McGowan. WhenYoung’s exciting indie rock ensemble is fresh and energetic. 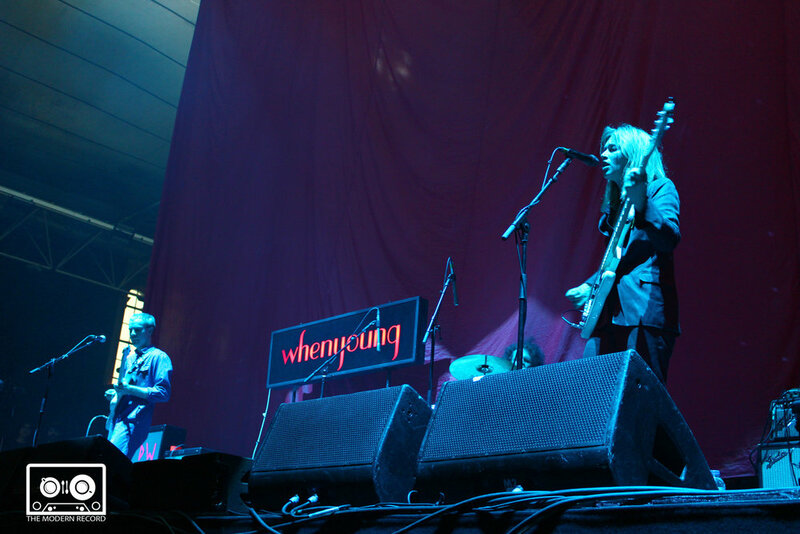 After touring with The Vaccines, Dream Wife and Declan McKenna, and a host of festival dates already announced for this summer, WhenYoung is certainly a band to keep an eye on.